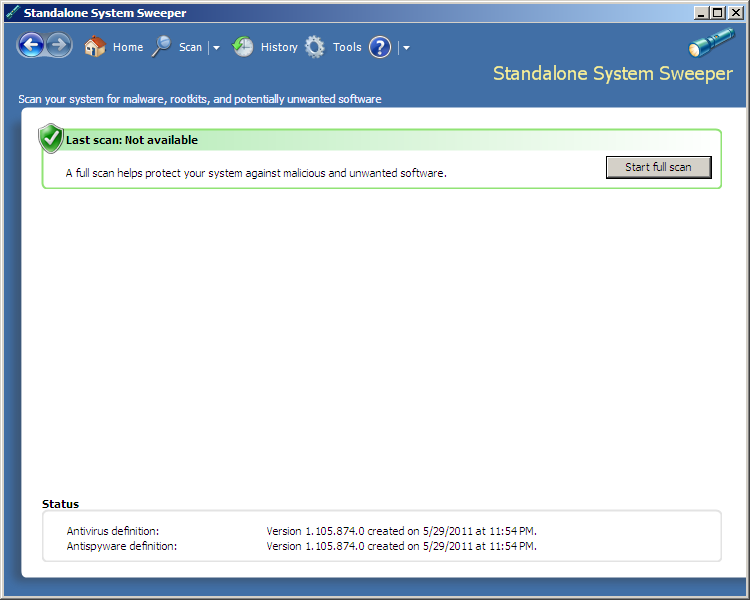 Although similar to the Microsoft Safety Scanner which Synack posted about yesterday I thought this deserved its own thread. 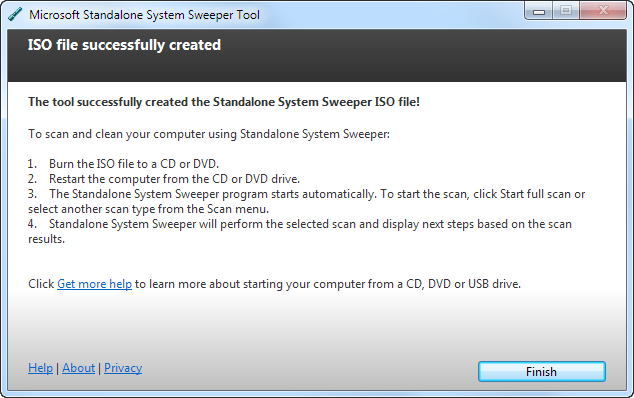 This tool (currently in beta) enables you to create a bootable Windows PE-based anti-virus disc or USB flash drive which can scan a computer outside of Windows using the same virus definitions as Microsoft Security Essentials and ForeFront Endpoint Protection. 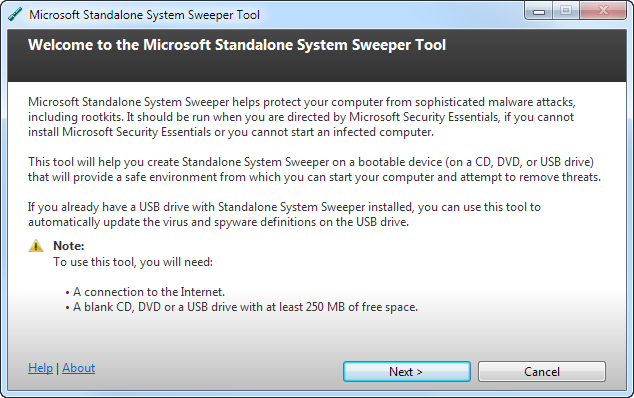 Some people may recognize System Sweeper from Microsoft's Diagnostics and Recovery Toolset (a.k.a. 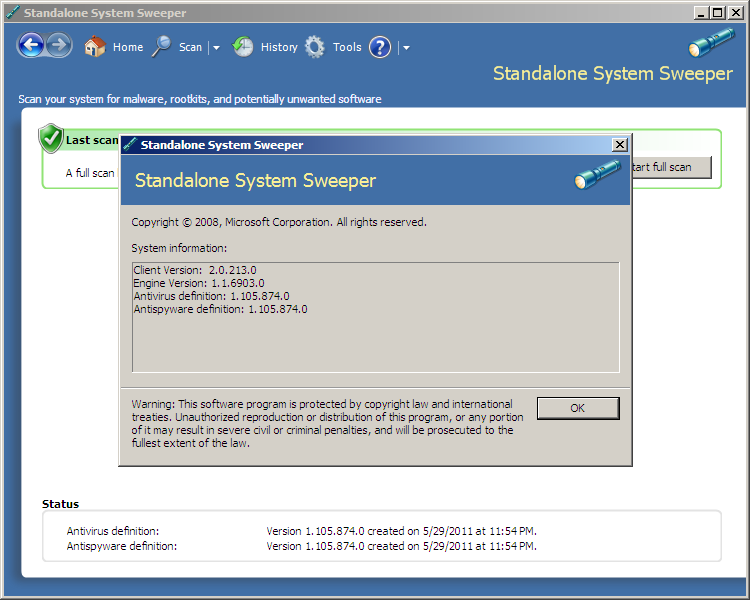 DaRT) which is part of the Desktop Optimization Pack. 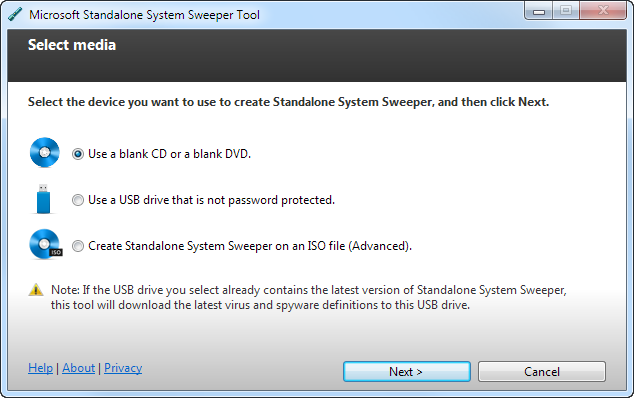 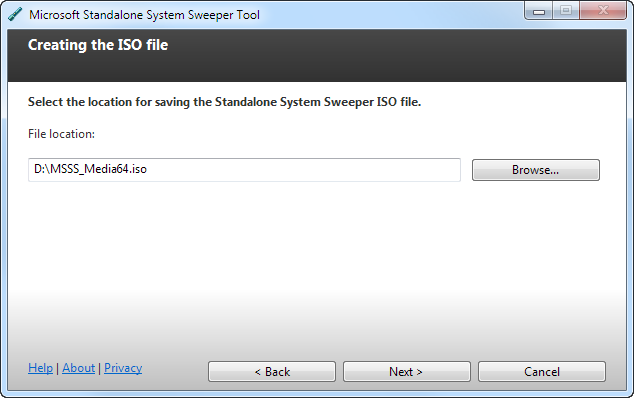 This new version of System Sweeper looks like it will be included with MDOP 2012 once that is released later this year too.